Learning how to stay disciplined, grappling with doubt, failure, and rejection, finding one’s voice, struggling to stay solvent—we’ve all dealt with these issues. It’s comforting to know that Charlotte Brontë, George Sand, Louisa May Alcott, and others did, as well. But in the end, it’s not so much about experiencing these obstacles that matters, but overcoming them. 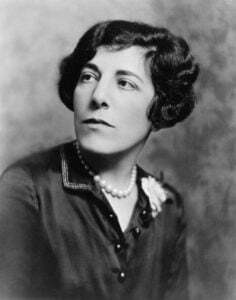 While researching The Literary Ladies’ Guide to the Writing Life, I delved into the letters, journals, and memoirs of classic women authors. 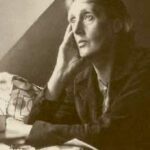 I found that certain challenges were just as universal among those who eventually became literary icons as they are among today’s writing women, whether seasoned or aspiring. 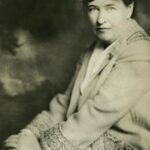 Here are twelve nuggets of wisdom I gleaned from each of the twelve classic women authors I’ve grown to know and admire. 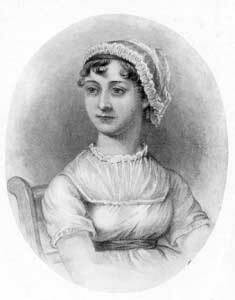 In popular imagination, Jane Austen is a demure, frilly cap-wearing artiste, hiding her writing efforts under a blotter. 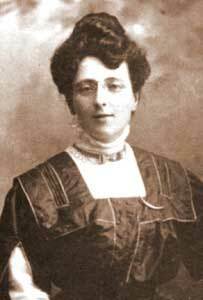 In truth, her family recognized her talent and were invested in seeing her work in print, as was she. Austen was as keen on enjoying monetary rewards and finding an audience as the next writer—male or female. “I cannot help hoping many will feel themselves obliged to buy it,” she said of Sense and Sensibility. Of her most iconic female character, Elizabeth Bennett, she wrote, “How I shall be able to tolerate those who do not like her … I do not know.” Perhaps we ascribe false modesty to our literary role models to feel better about our own. 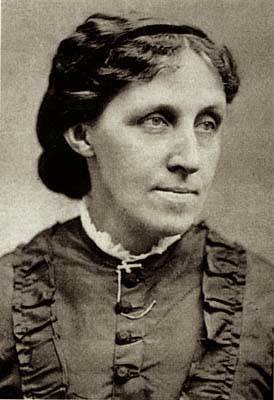 Louisa May Alcott was determined to make a living as a writer at a time when it was challenging enough for women to earn a living wage. She accounted for every penny earned and spent, and always tried to save for a rainy day. 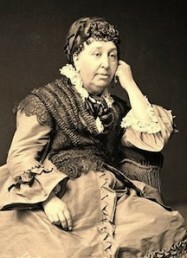 Once she became wealthy, after decades of toil, she wrote that she found her “best success in the comfort my family enjoy; also a naughty satisfaction in proving that it was better not to ‘stick to teaching’ as advised, but to write.” I suspect most of as are keenly aware of money coming in; but money going out, not so much. Keep working, like Charlotte Brontë did, as her unsuccessful first novel, The Professor, made its rounds. 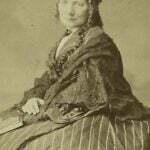 What she busied herself with was Jane Eyre, which found favor quickly and was an immediate sensation upon publication. Fortunately, she didn’t allow the “chill of despair” that set into her heart when her first effort “found acceptance nowhere, nor any acknowledgment of merit” quash her dreams of becoming an author. 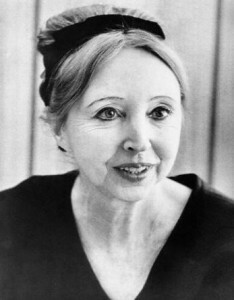 The Professor was published only after her death. 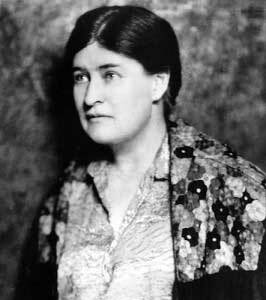 Willa Cather accepted that beginning writers, herself included, go through a stage of florid, overwrought excess. And the only thing to do is “to work off the ‘fine writing’ stage … I knew even then it was a crime to write like I did … The only remedy is to write whole books of extravagant language to get it out.” What you’re left with, once you’re no longer “smothered in your own florescence” is your own sharp, true voice and vision. Especially when we’re working on something that isn’t yet earning money, it’s easy to let ourselves off the hook and say yes to every request and any invitation that comes our way. 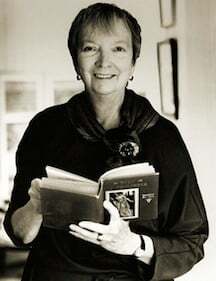 Madeleine L’Engle observed: “We are encouraged only to do that which we can be successful in.” How true for so many women, who don’t want to risk failure, to be anything other than good girls and A students. Montgomery didn’t feel that she needed to share her “rebuffs and discouragements” with the world, but determined to just keep putting one foot in front of the other. Why do women live and write in such measured ways? 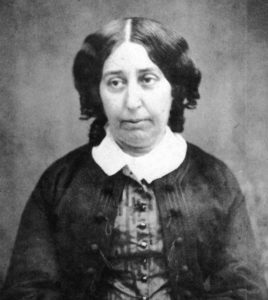 George Sand wrote more than seventy novels, plus scores of plays, essays, and articles, all the while enjoying scads of lovers, traveling, and cross-dressing. She was a conflicted mother, but a doting grandmother. 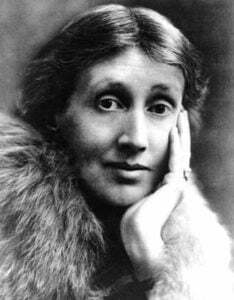 She never did anything by halves, in life or art: “I have a purpose in view, a task before me, and, if I may use the word, a passion.” Let’s all use that word more often. 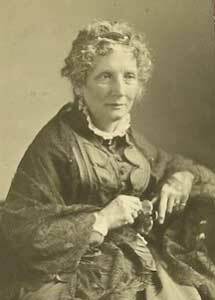 Harriet Beecher Stowe lost four of her seven children at various stages of her life; despite crushing grief, writing apparently kept her sane, and definitely kept her family solvent. Though she bemoaned constant daily disruptions, she vowed to write a book that would change the world. This she did by devoting “about three hours per day in writing … I have determined not to be a mere domestic slave …” The book that shook the status quo, of course, was Uncle Tom’s Cabin. 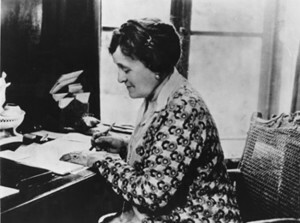 Edith Wharton struggled with lack of self-confidence, believing she would never be taken seriously in literary circles. 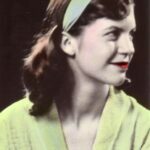 She started by writing nonfiction, then tiptoed into short stories, always amazed by the doors opening to her. “My long experimenting had resulted in two or three books which brought me more encouragement than I had ever dreamed of obtaining,” she wrote. In her early days as a writer, little could she have imagined that Henry James would become one of her BFFs, valuing her friendship and correspondence as much as she did his. 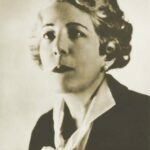 A few sentences later, she says, “I am about to write something good; something rich and deep and fluent …” Similarly, when experiencing self-doubt, many of the other Literary Ladies let the inner critic urge them to do better. Think of your inner critic as a wise editor or an honest friend who won’t let you do less than the very best you can at the moment. By Nava Atlas, author of The Literary Ladies’ Guide to the Writing Life. Excellent advice from such eminent writers. Thank you for the encouragement! Thank you for your comment, Lisa — these women are so inspiring! Great piece Nava, thanks for writing.